Because we are all about keeping it “real” here at The Dating Divas, quick story! Right after I delivered my little boy, my world immediately changed! 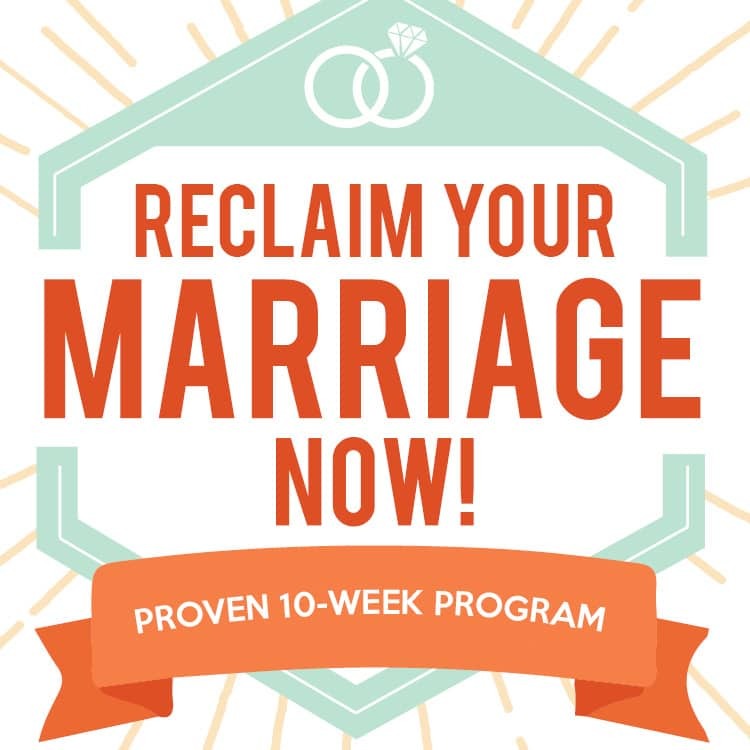 While I was savoring every moment with my newborn, something happened that I was not expecting… my husband and I TOTALLY LOST our dating groove! Guys, it was rough! And to be 100% honest, it took us awhile to figure out how to fix the situation. We obviously didn’t feel comfortable leaving our newborn with a babysitter so this meant going out was NOT an option! That is when we discovered at-home dates! Seriously —these are life changing— especially for new parents! We learned that we did not have to sacrifice our relationship or date night after having a baby! After putting down our baby for bed, we found we could enjoy a romantic date night within the walls of our own home – no babysitter required! If you are looking to rekindle your romance with your spouse, be sure to check out one of our many at-home date night ideas! 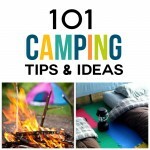 Here are 45 AH-MAZING ideas to get you started! 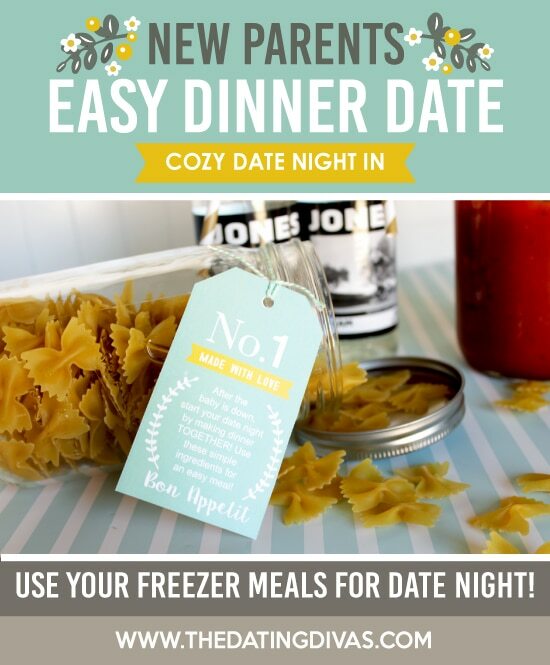 So how does the New Parent Cozy Date Night work? Start by printing off our GORGEOUS, FREE printables (at the bottom of this post)! 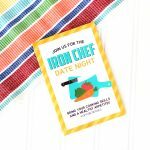 We have included tags with easy instructions and everything else you will need to pull off this at-home date night! Start your cozy date night by cooking a no-fuss dinner together! Remember those freezer meals you prepped before your delivery? Pull one of those bad-boys out and enjoy! Let’s be honest here… you don’t want to spend a lot of time cooking an extravagant meal, when chances are, you will have a limited time until your baby’s next feeding! Before I had my baby, I canned a bunch of spaghetti sauce and stocked up on pasta noodles! 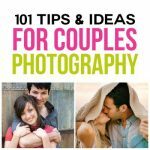 IT SAVED MY LIFE and definitely came in handy during our at-home date nights after the baby! After finishing up dinner, leave the dishes and go cuddle up on the couch! 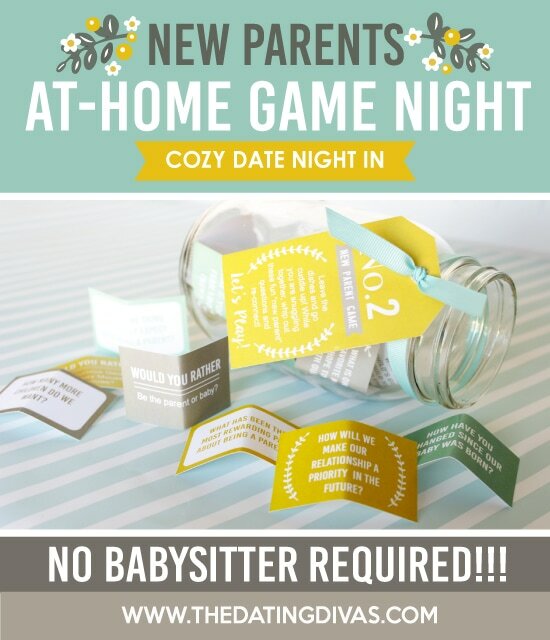 Be sure to pull out our New Parents Date Game while you snuggle! 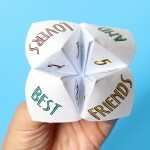 This fun-filled game will get you talking with your spouse. 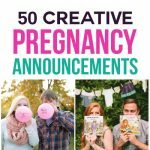 We have included a variety of serious, silly, and thoughtful questions for new parents! Take turns with your sweetheart answering questions! 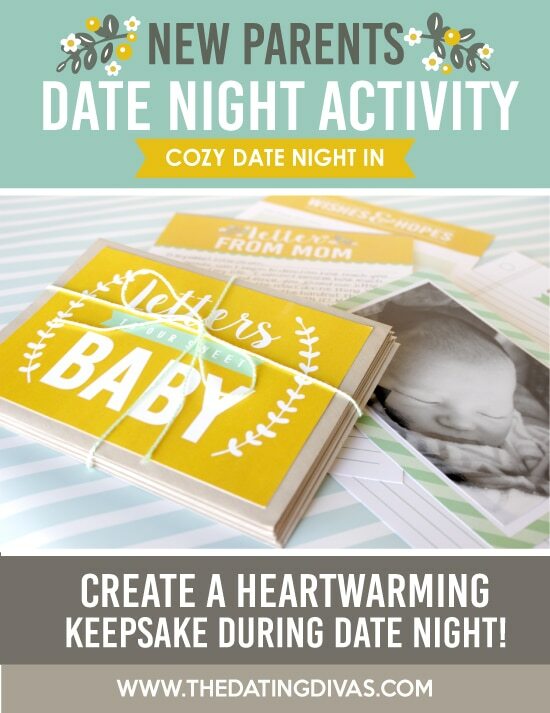 For your cozy date night activity, create a keepsake your child will always cherish! Sit down and write letters to your new baby, fun facts about the day they were born, recount their birth story, and share your hopes and dreams for their future! 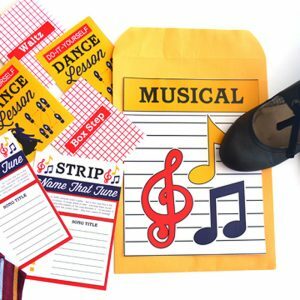 We have done all the thinking for you, with our easy to use printables! Simply grab a couple pens and fill them out together! My husband and I recently did this for one of our at-home date nights, and I have go to say, we both LOVED it and was probably one of our favorite dates! It was so special to re-live one of the best days of our lives. I am so glad that we both wrote down our memories to share with our little man! If you are looking to create a similar accordion album to hold your treasured memories, you will need A7 envelopes. Glue the top flap of an envelope to the back of another envelope ( I used double stick tape to reinforce the envelopes). Repeat this process until you have as many pockets as you desire. Fold the envelopes into an accordion album, and insert your printables! 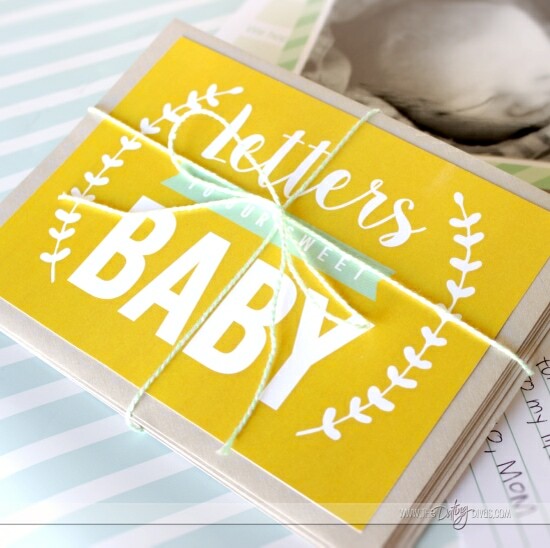 To finish up your baby book, tie together your accordion album with bakers twine! Viola! So CUTE! Your baby is going to love this keepsake in the future and the personal touches you included! As you finish up your date night, pull out the foot lotion and give each other massages! Trust us… after late night feedings and pregnancy you will APPRECIATE a good foot massage from your spouse! Do you love this idea? 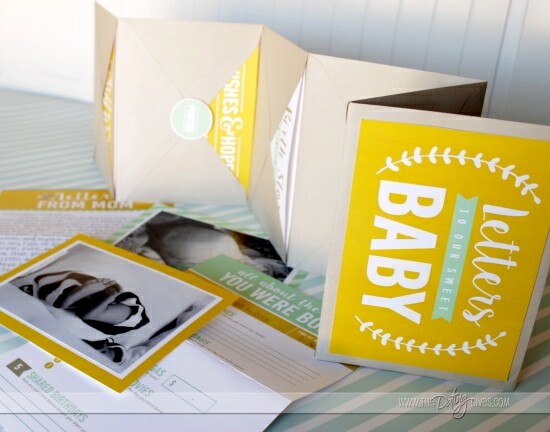 Be sure to also check out our GORGEOUS Love Story for Baby pack! 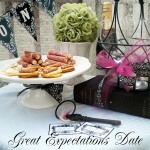 This was SUCH a fun date night and was a BLAST to put together!!! Thanks Tara! I can’t wait to use this!! Your pictures are BEAUTIFUL! Awe, thanks Amanda!!! You are seriously too sweet!!! I can’t wait to hear all about your date night! Enjoy! This is a *fantastic* idea! 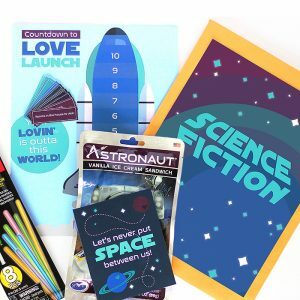 It’s even something you could mail to a friend far away, or make up a bunch of the game and have ready as your go-to baby gift! Thank you!! Thanks Hannah!!! You are right…I think so many couples would appreciate a date night after a baby! 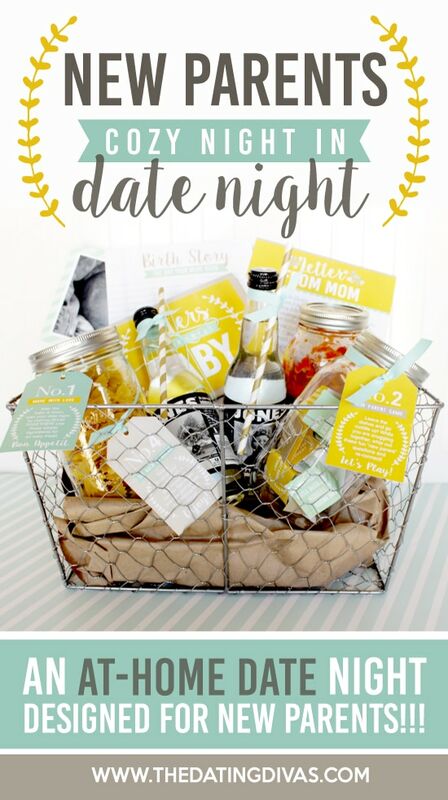 I LOVE your idea of using this cozy date night as a gift basket for new parents! Thanks again! 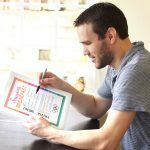 I LOVE this idea and your printables are awesome!! Would you be able to send it to me in a file where I can edit the colors? I just want to change the yellow to coral pink so it will match the decor of my best friend’s nursery. Or would you be able to send me a coral pink version? Yay!!! We are so glad you loved the idea! Our files are not editable as a way to protect the designer’s creations. However, if you are looking for a custom creation/colors, feel free to get in contact with one of our AMAZING designers! We know they would be more than happy to chat with you and give you more details about putting together the perfect color combination for your friend! Thanks again!!! Oooooo! 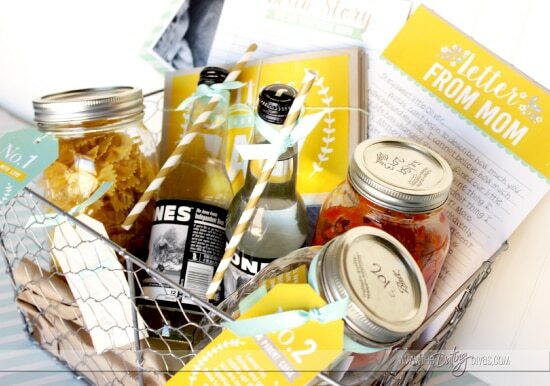 I love the idea of using it for a baby shower! Such a great idea! Feel free to email courtneyaitkendesigns@gmail.com to discuss prices and information about customizing this fun pack! Oh my gosh, the letters to the baby idea is so cute… My dad has always been a letter writer and I treasure those letters dating back to the night I was born, the day of my first step, etc. I’d love to carry that tradition on one day when I’m a mom. Thanks for sharing! Sara, thanks for your sweet comment! What a great tradition! We’re glad you like to post! Xo. 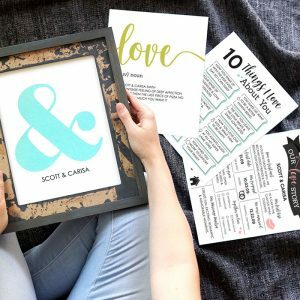 These printables are just too *cute*! I had to use your idea for a gift basket to give to a friend who just became a daddy. Love and greetings from germany! Hi Ulli! Thank you so much for sharing! We’re glad you like them 🙂 XOXO!